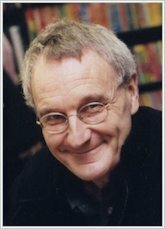 It’s time to laugh your socks off yet again with Jeremy Strong’s super-silly book of classroom jokes. No schoolbag is complete without it! 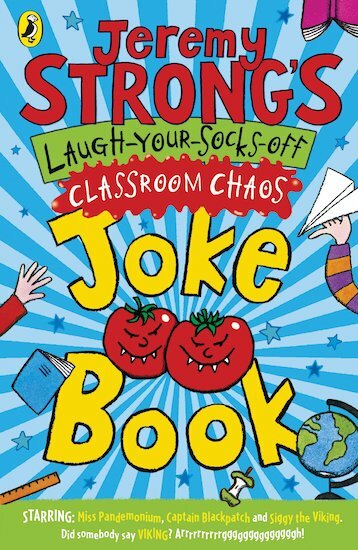 It’s jam-packed with jokes, gags, puns and giggles, not to mention daft excuses, ridiculous riddles and DIY school reports. Whooping it up between the covers you’ll find Captain Blackpatch, Nicholas and Cheese, Miss Pandemonium and Siggy the Viking, plus many more crazy characters besides. So if the mere thought of school has got you feeling blue, grab a dose of laughter therapy and chuckle your way through!